How to Make Money? How can I make money, Is it right for me to have money? How can I make money fast? How can I make money online immediately? – So many questions levelled at me. Most people want to know how to make money fast. Most people feel they do not have enough of the stuff. Some people feel they have enough but they want even more. Some feel they have enough but they are so scared of losing the money they have, they live like they have no money. 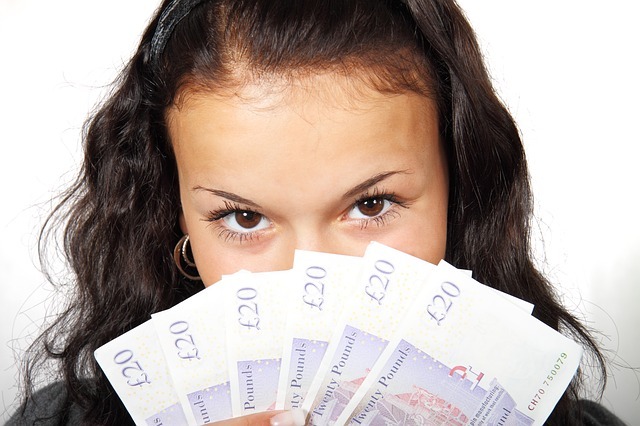 Listen to the phrase – ‘Make Money’ – Say it out loud! Really hear it! You have to ‘Make’ it! It does not just materialise on your lap. You have to take an action to make it. ‘Make’ is a verb – an action word. Are you really willing to do what it takes? Or will you spend more time complaining about this or that person – How you cannot find the staff, how your parents did this or that, How you were born in the wrong place, how everyone else is luckier than you, how you have no time to take the required actions. Face the facts, face the truth – You alone have the ability to create the life you want in terms of money, health, relationships and anything else that matters to you. You can work with mentors, coaches and they will give you the information, hold you accountable but first you must chose to do the work and you must choose to find the people who will enable you to do the work. You must confess that you have been blind to the truth of your inherent ability and you must choose to work with people who will bring it out of you. You must choose only to expose yourself to things that build you up. The world is full of naysayers, negative media – negativity abounds everywhere is that is all you are open to. However, in this world, there is also positivity. There are people who quietly buck the trends because they have blinkers on to all that say they cannot ‘make’ it happen. Whilst most complain, these leaders take the steps to create the life they want, to make money, to be powerful. You can join them anytime you want! Let me leave you with this video about not having money. And let me invite you, only if you are determined to make this year different – I am starting up a mastermind group – Just 5 people ready to fly to the next level. It will demand a lot from you – in time, in money, in facing your fears, in being open to challenge. However, if you are ready for change, then this is for you. If you are ready to start to live life deliberately, then this is for you. 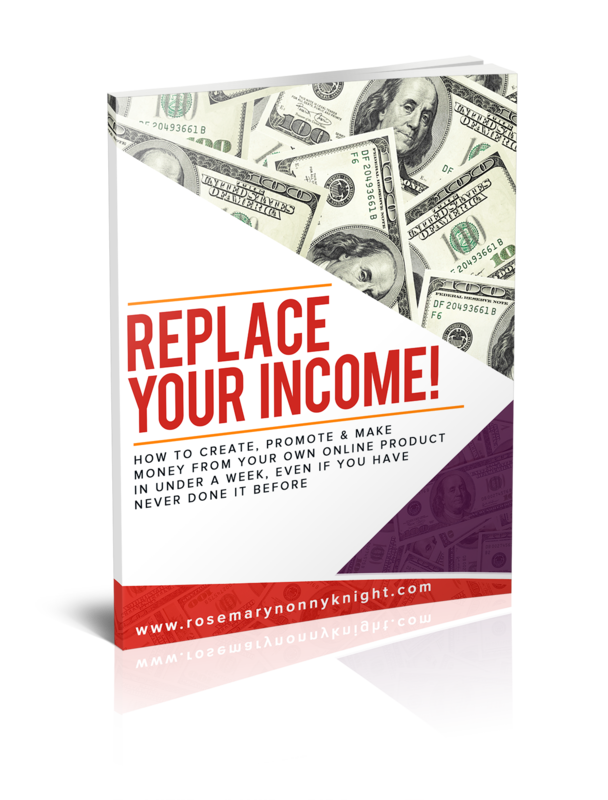 If you are ready to make more money, then this is for you. If you are ready to create a life you can be even more proud of, then this is for you. If you are ready to serve people with your purpose, your message, your truth and make money whilst doing it, then this is for you. Are you ready? Pop over to http://RosemaryKnight.com/myNextLevel and fill in the form on that page. Let us have a powerful conversation and see if you and I can create something amazing together.